'Not one agent involved in case agreed with the FBI's decision,' source inside FBI says. Agents were 'floored' by failure to indict. Agents and ranking officials in the Federal Bureau of Investigations overwhelmingly rejected FBI chief James Comey’s decision not to indict former Secretary of State Hillary Clinton over her mishandling of classified government documents on a private email server, bureau officials told Fox News. 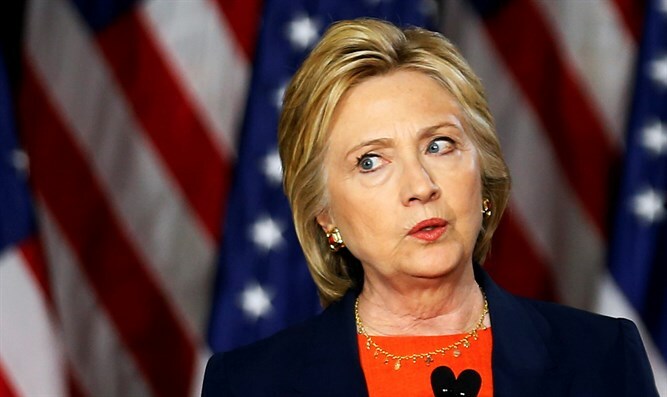 One source closely involved in the case said agents and attorneys in the bureau were unanimously opposed to the decision not to indict Mrs. Clinton. The announcement in July that the FBI would not recommend an indictment reportedly disgusted the team of investigators involved in the case. “No trial level attorney agreed, no agent working the case agreed, with the decision not to prosecute -- it was a top-down decision,” the source said. The official told Fox News that a total of 100 agents and six attorneys were dedicated to the case. A senior FBI official also spoke with Fox News, saying that agents involved all felt the former Secretary of State’s behavior merited the loss of security clearance.